Hoka it's #powwowwednesday! 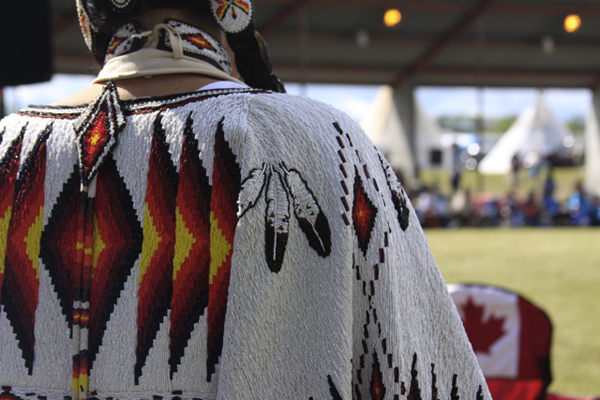 There's always a lot of great photos of dancers in a powwow set, but what I love about this week's photos, taken at the Samson Cree Pow Wow last weekend in Hobbema, Alberta, is how much the photographer captured the candid moments and details. The little things that truly paint a picture of the powwow experience, both telling a story and hinting at so much more. These captured moments come from Anon DePlume on Flickr. View the whole set: Samson Cree Pow Wow 2011. RPM Podcast #004: "New Traditional"